China’s Ganfeng Lithium, one of the world’s top producers of the battery metal, has bought Chilean producer SQM’s 50% stake in the Cauchari-Olaroz project, located in Argentina’s Jujuy Province. The $87.5-million deal gives the Chinese miner a 37.5% ownership in the brine project, slated to begin production in 2020, with the rest held by Canada’s Lithium Americas (TSX, NYSE:LAC). It also stipulates that Ganfeng will pay SQM an additional $50 million if the project’s goals for selling lithium are met, SQM said in a statement. The $87.5-million deal is the latest Chinese acquisition of a lithium project in South America. Beijing has been aggressively promoting the use of electric vehicles, whose batteries use lithium, to reduce air pollution and help the local auto industry build global brands. 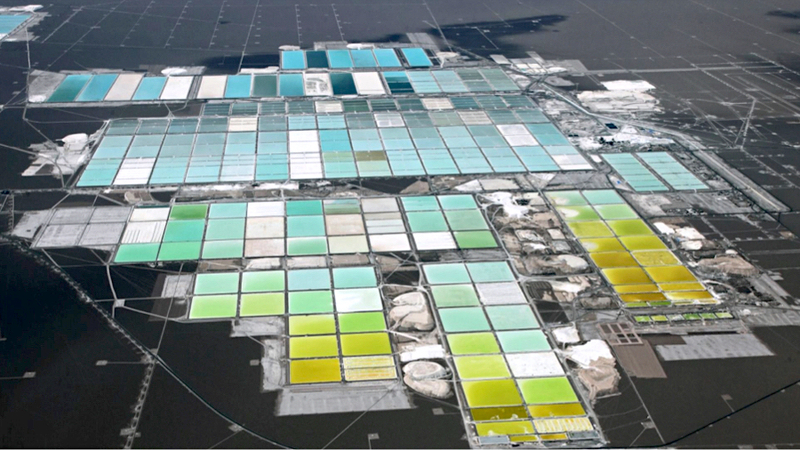 In May, China’s Tianqi Lithium Corp said it was buying a 24% stake in SQM for $4.1 billion. The sale has not yet been approved by Chile’s antitrust regulator. Lithium carbonate prices have been drifting lower from highs in December, trading around the $14,000 a tonne according to the latest estimate from Metal Bulletin. The figure is still more than double the $6,450 per-tonne-price at the beginning of 2015. Unlike cobalt, another crucial battery ingredient, the so-called “white petroleum” is abundant and existing brine producers in South America have the capacity to quickly increase output. Combined with many hard-rock projects coming on stream in Australia, last year’s roughly 220kt of production could more than triple within less than a decade.